When a young child enters a new preschool or day care, it can be frightening for them. Fortunately, there are steps you can take as a parent to make the transition as smooth as possible. 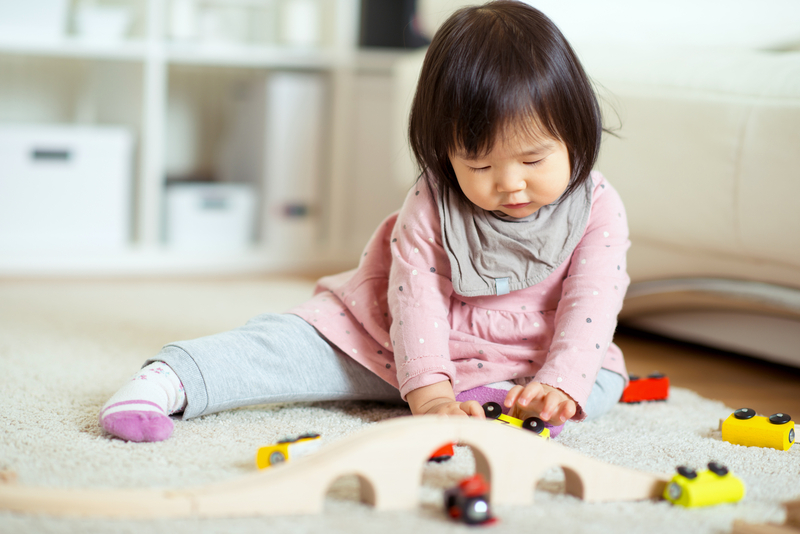 The early childhood professionals at Tiny World Child Care Inc. in Brookline, MA, have these tips for helping your child get used to this new situation. When a toddler starts a new day care or early childhood education program, their new environment is often a main source of anxiety. This is why it can be helpful to visit the school with your child before their first day. By seeing this new space, they will at least be familiar with the sites, sounds, and people when they start. Communication builds trust, and you can help your toddler feel more comfortable by talking them through this transition. Tell them that they will be going to a new school and are going to play with their new friends. If they are old enough to ask questions, answer each of them honestly. Talk to your child’s teachers about any concerns or questions that you may have about this school. If there is anything special they should know to help your child feel more comfortable, be sure to tell them. As early childhood professionals, they can also give you advice on how to play a transitional role at home. In the months leading up to the start of preschool, sign your child up for a day camp or join a playgroup. By introducing new social situations and activities that they will experience at school, you can help them get accustomed to change in a low-stress environment. No matter what you do, your child will likely experience some amount of anxiety—and that is okay. Through this transition, your child will learn how to feel and cope with stress. As you support your child, remember that as they learn to deal with stressful emotions, future transitions will be easier. While starting a new preschool can be a scary time for your child, this new phase will enrich your child and help them grow. The team at Tiny World Child Care is proud to offer exciting early childhood programs for preschool-aged children, toddlers, and infants. With their bilingual day care center, music classes, science class, and other unique programs, they provide a supportive and educational environment. For more information on their programs, visit their website or call (617) 232-0115 today.